Arienne Dwyer (Department of Linguistics, University of Kansas); May the Pious Sing? 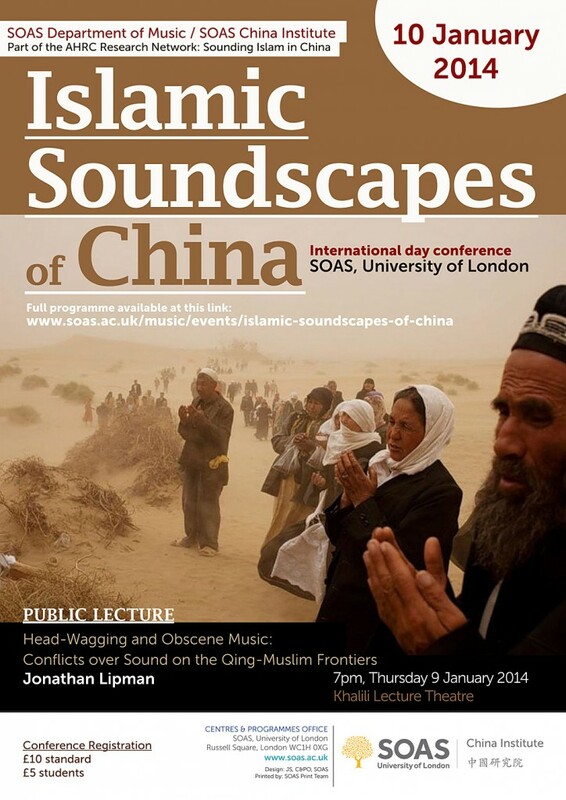 Aynur Kadir (SFU, Canada), Soundscapes of the Mazar shrines among the Tajiks of Xinjiang. *Students must show a valid student ID card on the day. Cancellations must be reported in writing to the Conference Manager. Cancellations must be received by 2 January 2014 in which case registration fees will be refunded, less a £5 processing fee. No refund will be given to cancellations received after 2 January, or to those people registered at the student rate.